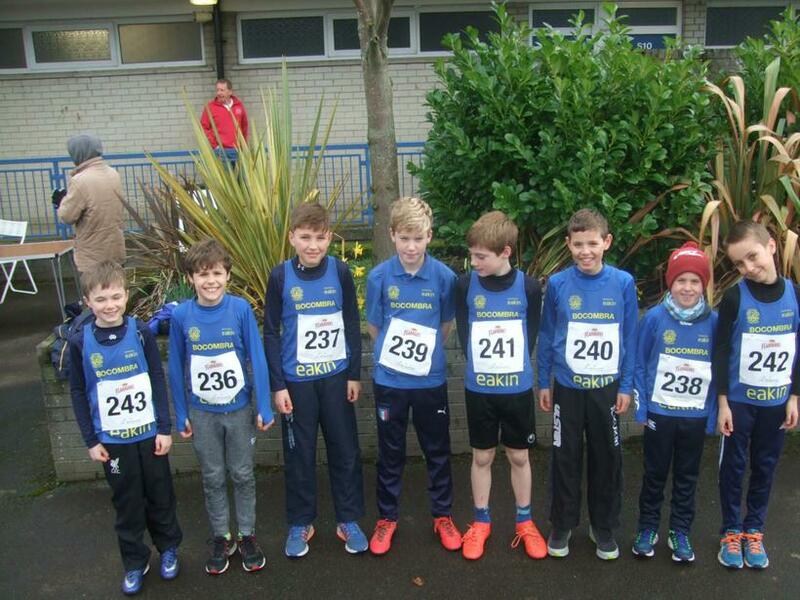 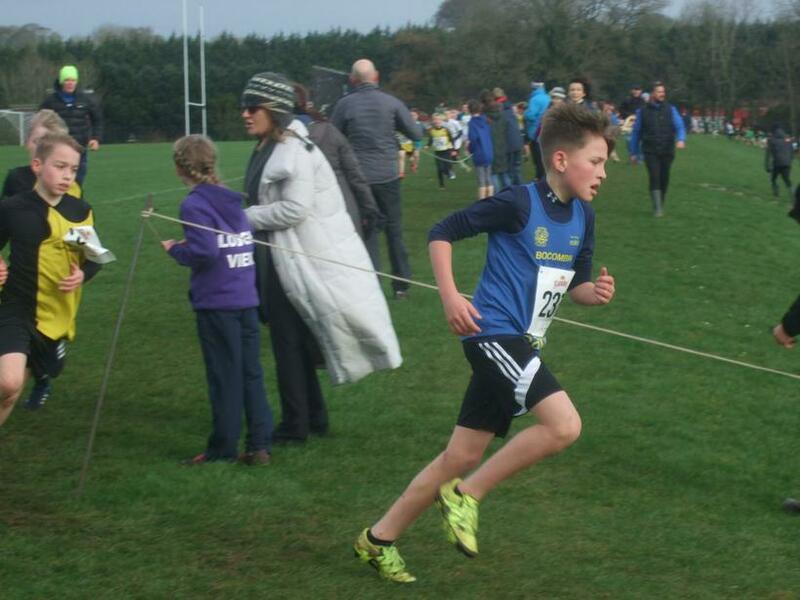 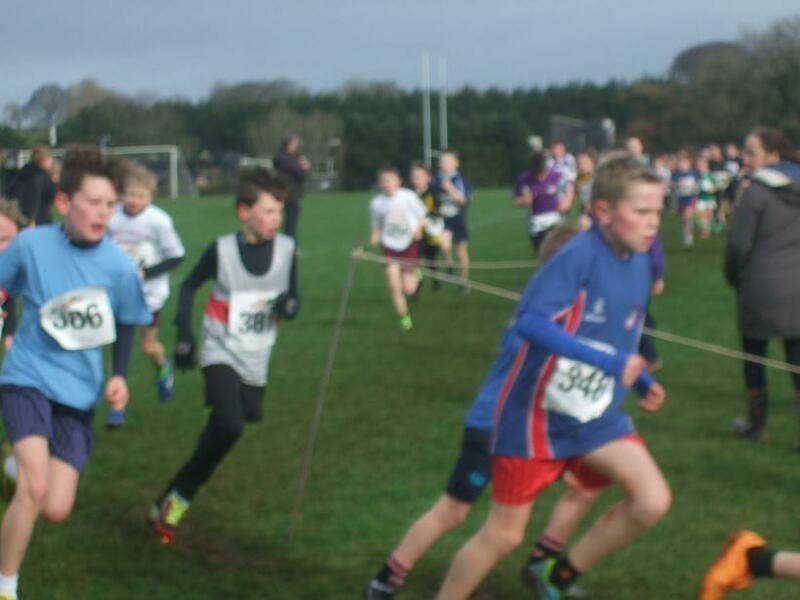 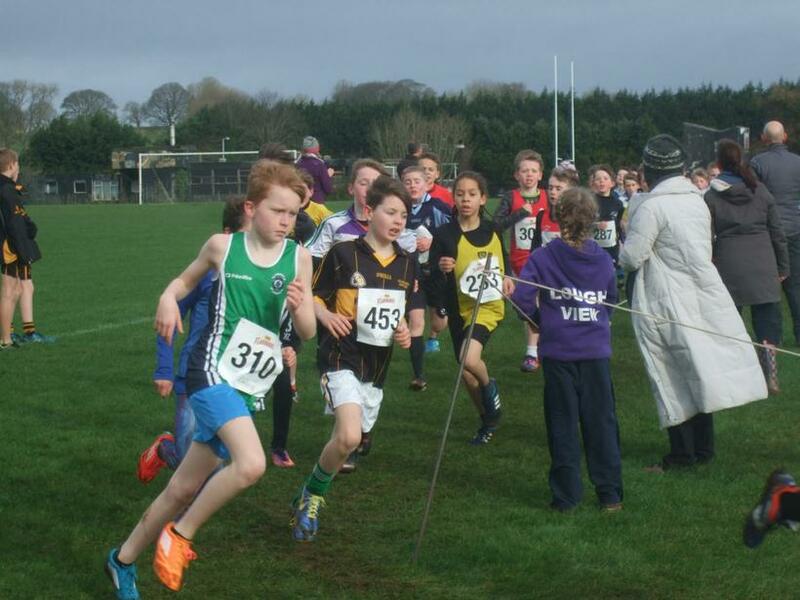 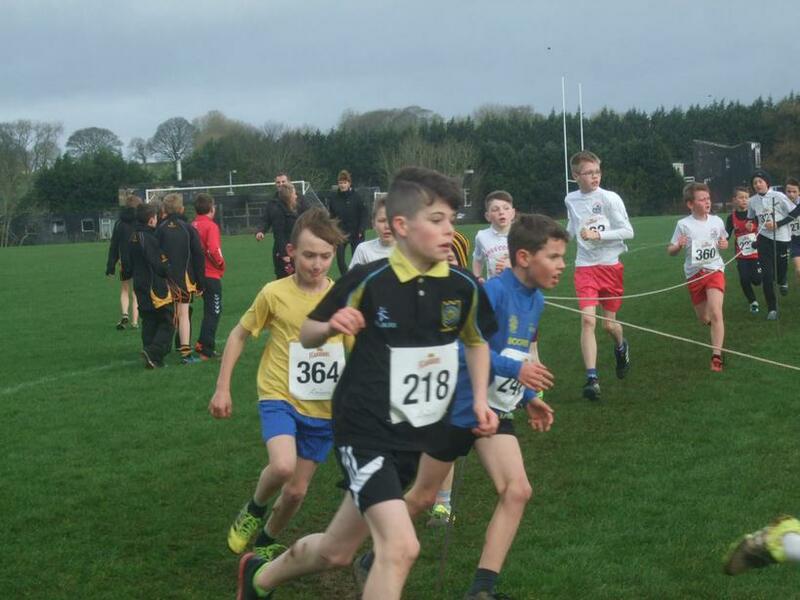 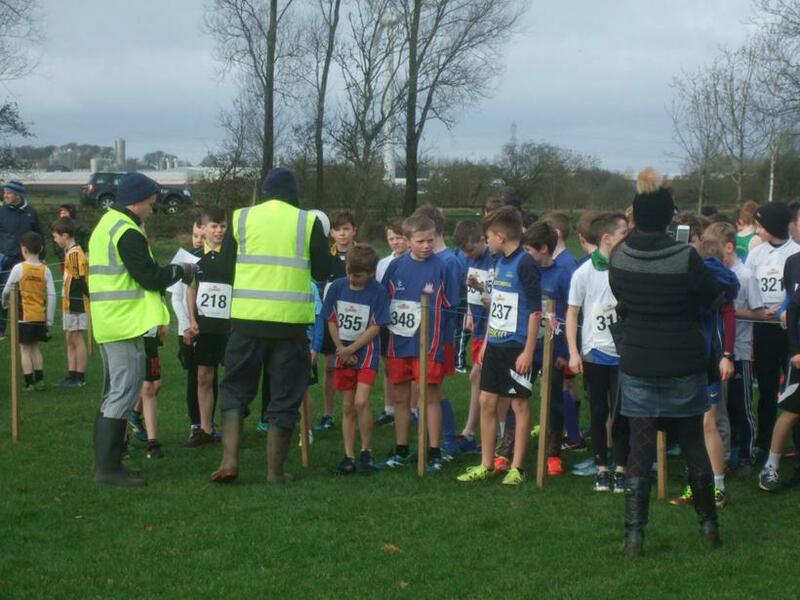 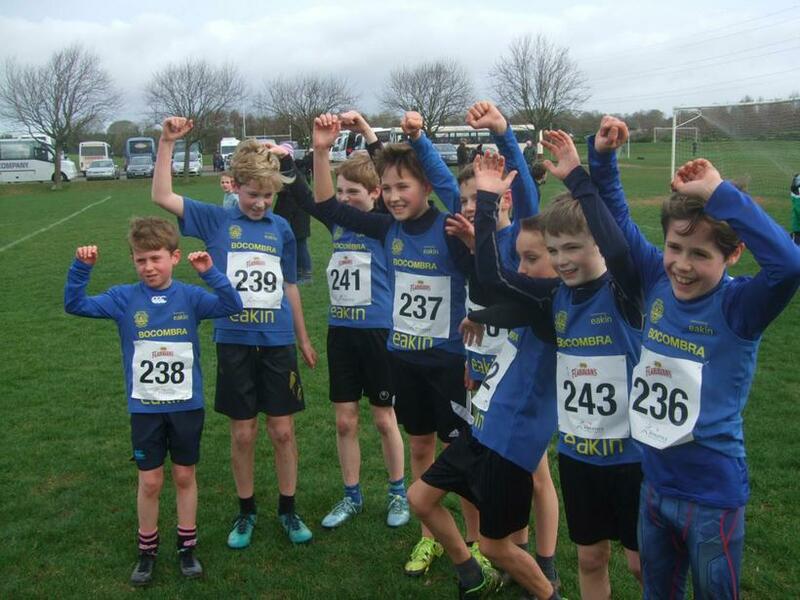 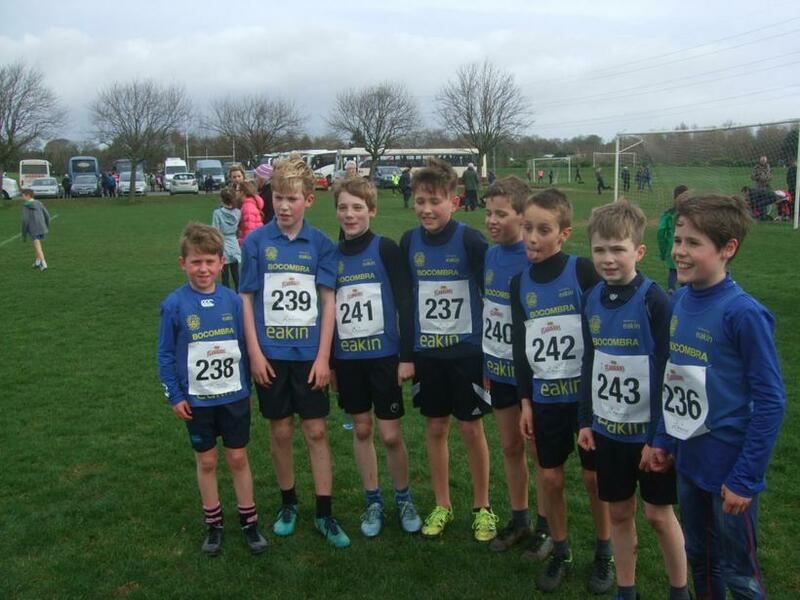 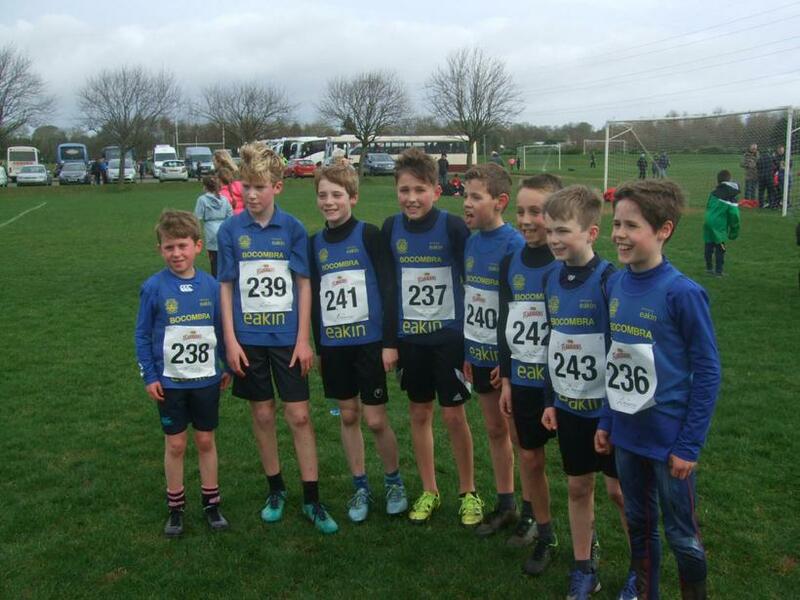 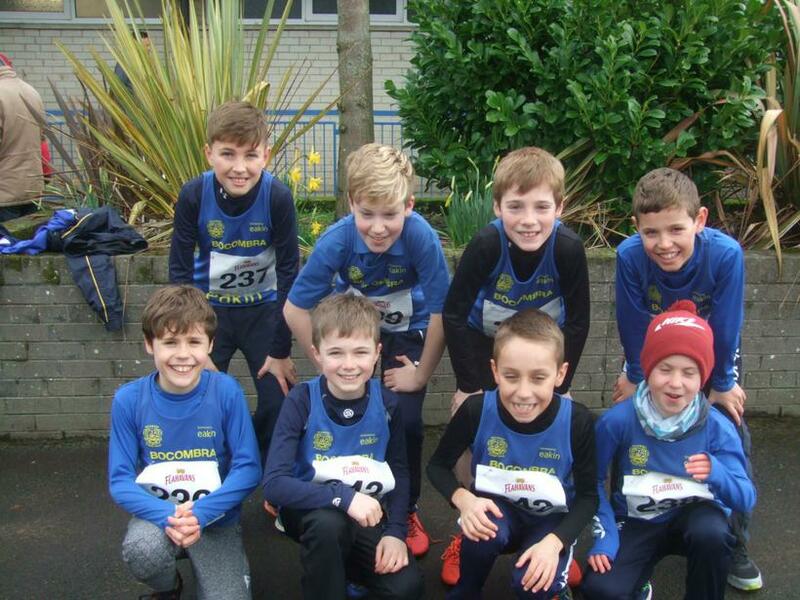 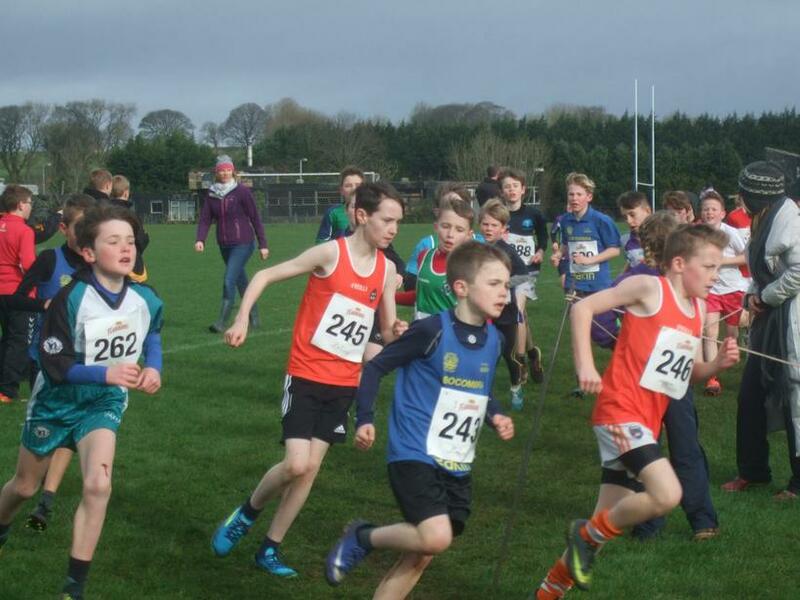 Well done to the boys' cross-country team who competed today in the NI finals. 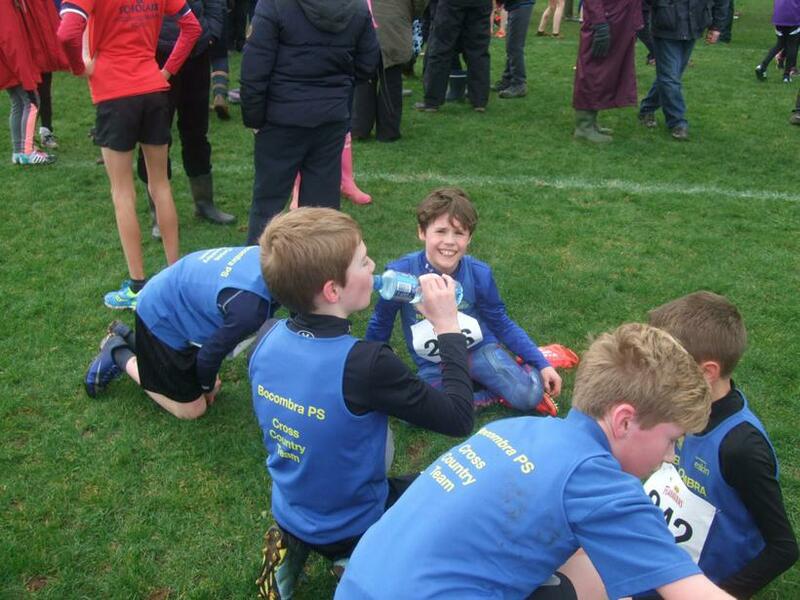 It was a great achievement getting through to this race and, on the day, the boys gave it their all! 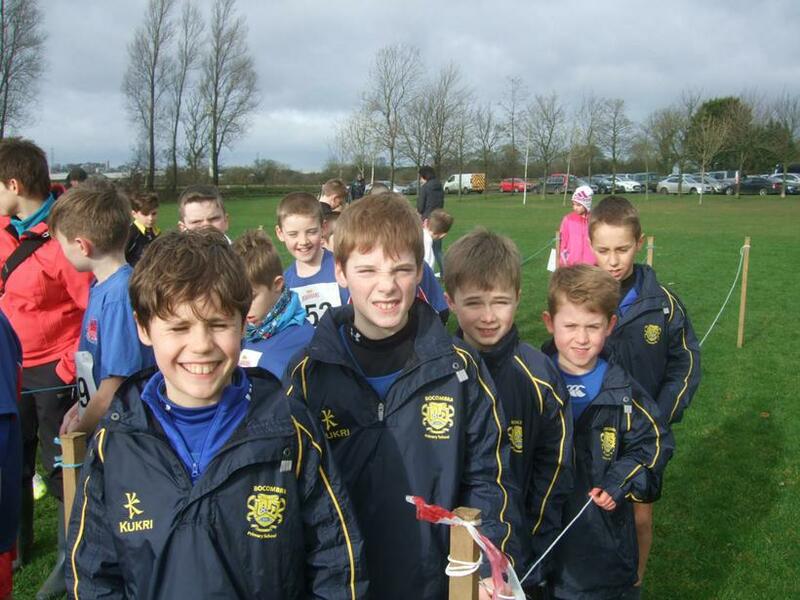 We look forward to the results coming through to find out where we have been placed.